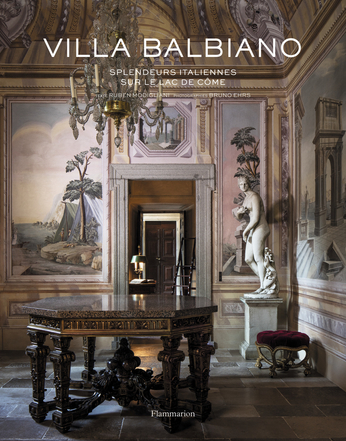 Nestled in the shadow of the Alps in Italy’s Lakes District, Villa Balbiano has always represented an absolute ideal of fine living. This romantic sixteenth-century architectural masterpiece is located on Lake Como, one of the world’s most glamorous locations and a place of culture and delight for more than two thousand years. After an exceptional restoration project led by the internationally renowned decorator Jacques Garcia, Villa Balbiano and its gardens are more vibrant than ever.